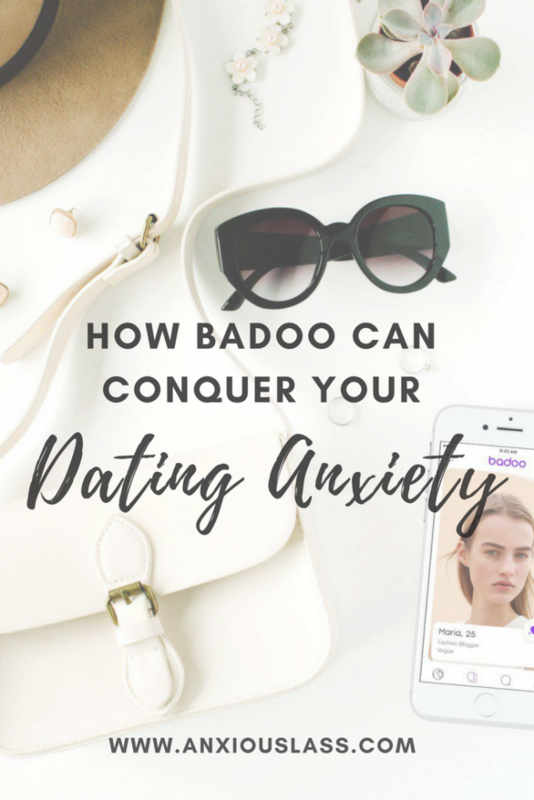 One of the most common things that I’ve been asked since starting this blog several years ago, is “How do you date when you have social anxiety?“. I could never really answer that question properly or with my own experience to back me up, as I’d always just fallen into relationships somehow and not very good relationships either, some of them completely awful in fact. ‘Dating’ was not something I was at all familiar with and the very thought of it made my insides shrivel with fear. That was up until last year, when I decided I actually really did want that experience for myself and I did want to meet someone new, have a first date and enjoy all that corny, tacky, butterfly inducing stuff. Trouble is, when you have social anxiety or any kind of dating anxiety, it IS really hard to meet someone, especially if you live in a small town and the pubs are full of people who are old enough to be your grandparents. How would I even go on a date if I didn’t even know how to meet people? So, following in the footsteps of some of my friends, I took to a dating app (Badoo is the biggest dating app in the world) and to my surprise, I met my incredible boyfriend Shay and we’re now expecting twins! 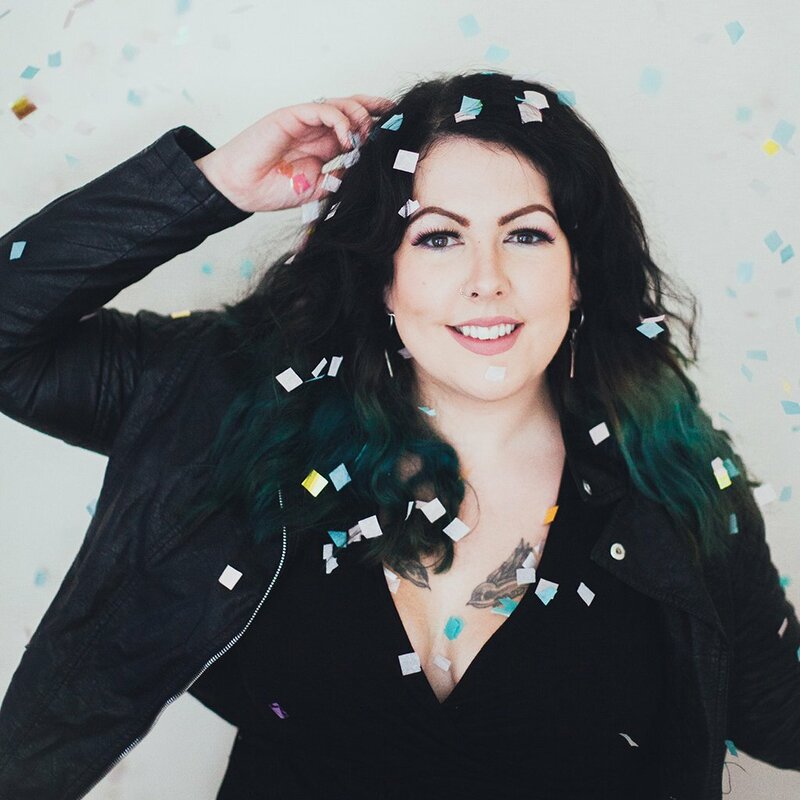 I realise that my experience is just one outcome of many but I really do believe meeting someone online helps when you have social anxiety – I have also met many friends this way too! This is the part I loved most about meeting someone on a dating app. You can get to know them before you meet them in person, no need to leave your comfort zone straight away! Before you meet them, you’ll have figured out their interests, as well as your mutual interests. You’ll have gotten a rough idea on how easy it is to talk to them and how comfortable you feel talking to them. You’ll also get a sense of their personality and whether you feel it’s compatible with your own. Talking to someone online before you meet them can eliminate any awkward silences that may happen on a first date because you don’t have to reply straight away. You can take the time to think of a response or come up with an interesting question to ask. By the time you do meet them, you will hopefully already be comfortable enough talking to them, that the awkwardness won’t be an issue. For those of you who are too anxious to approach someone in person because of your social anxiety, meeting someone online can be a great way to approach someone with more confidence. In my experience, I felt as if being online gave me something to hide behind, just in case I was rejected. No one likes being rejected face to face, no matter how confident they are. Approaching the guy who is now my boyfriend, on a dating app, seemed so much less intimidating because he couldn’t actually see me – if I’d have approached him in person, I would have been shaking and blushing without a doubt. So, what about meeting them in person? Don’t just rush around after work, trying to find something to wear, then down a cup of vodka for dutch courage before your date like I did! You’ll work yourself up even more. Carve out some time to get ready, make it fun and put on some music to keep you feeling positive and confident. Have your outfit ready the day before if you need to. I’m not going to lie, meeting someone you’ve only spoke to online can be a risk. Your anxiety may be going into overdrive but if you have a good meeting plan, you can put away some of those fears and have faith that you’ve taken all of the right precautions. Make sure your first meeting is somewhere public. If your social anxiety is severe and super busy places are the absolute worst, at least make sure that you’re in view of some people or have a friend go to the same place so they can be there for back up if you need them. Always tell someone where you are going, at what time and who you’re going to meet. If you have a tracker for your phone, make sure it’s enabled so if the worst did happen, your friends and family can find you. 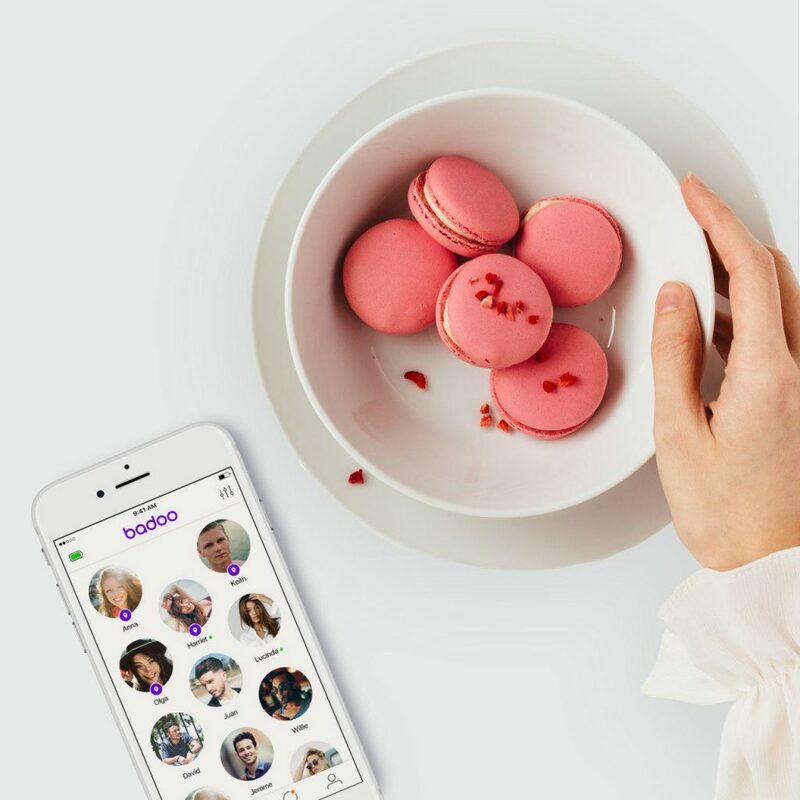 Badoo also pride themselves on keeping you safe with their selfie verification process and selfie request function, so you can skip fake profiles and any catfishing and feel confident that you’re talking to the real person behind the photo. What I mean by this is, if you’re already extremely anxious going bowling, then going bowling AND going on your first date with someone is only going to make you even more anxious. Try and pick something to do that you already have a decent comfort level with, so that you’re able to just focus on getting through the nerves of your date. Going to the cinema and watching a film could be a good one, as you don’t have to constantly think of things to say, it’s perfectly acceptable to be quiet during a film. You’ll also be able to talk about the film afterwards! Or perhaps a nice afternoon stroll through a local park. Something I’ve talked about on the blog before, is having more meaningful conversations. A lot of the time our social anxiety can cause to us to panic, then self focus for the rest of the conversation. If you spend the whole time worrying about what the other person is thinking of you, how you look or how you’re coming across, you’re going to completely miss out on what’s being said and having a real in depth chat. Thankfully, you’ll have already had a chance to get to know this person if you met them online, so I would highly recommend thinking of some questions you’d love to ask them ahead of your date, as well as come conversation prompts. Don’t use them all at once, spread them out through the date and try to fit them into the conversation naturally but remember to really focus on listening to the other person. Fight the urge to think about what you look like, how you come across and just listen. Be as present as you can. You’ll be surprised at how much easier the conversation flows when you’ve paid full attention to the other person instead of self focusing. Don’t do anything you don’t want to do! The saddest thing I hear from people with social anxiety is that they’ve done things they really didn’t want to or weren’t ready for because they were simply too scared to say no. Please don’t let that be you. I would hate to think you were out there doing things that make you uncomfortable because of your social anxiety. It’s okay to say no. Any decent human being will respect your boundaries and if you know what your boundaries are, be sure to communicate them before your date if you wish. If someone doesn’t respect your boundaries, then they’re really not worthy of you and you don’t ever have to stay in that situation. This is often the great thing about online dating, as the people who aren’t interested in respecting you, tend to give themselves away pretty early on. I found it so much easier to spot someone who was not genuine and was only interested in one thing in particular. I also found it very easy to distinguish someone who was not the kind of person who’s company I would enjoy. If you want to meet someone the way I did (okay, maybe not exactly the same, you don’t have to have twins with them a year later!!) 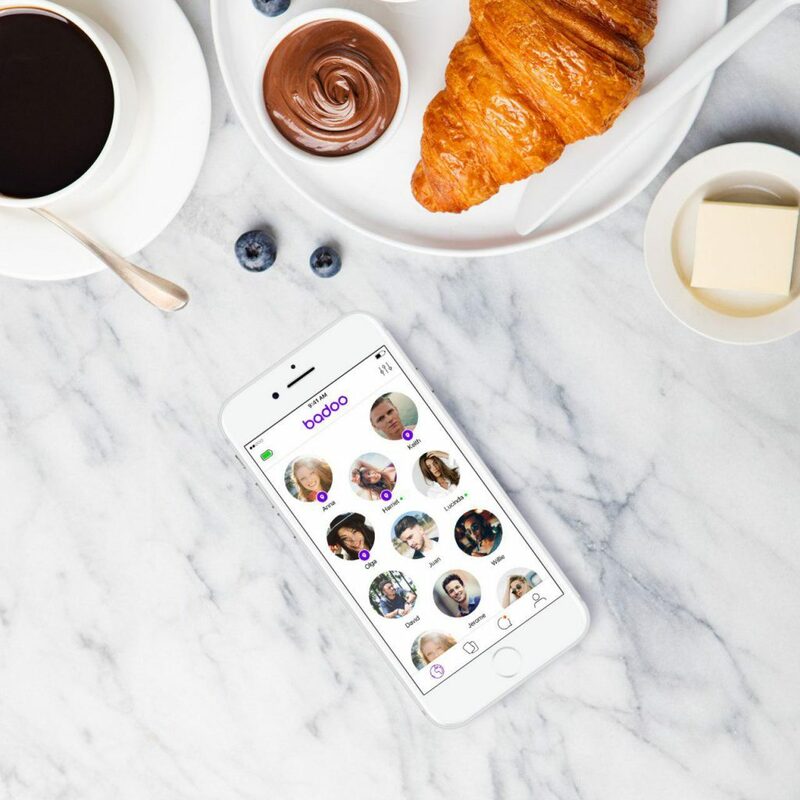 then I’d highly recommend signing up to Badoo – the biggest dating app in the world – where you can find people nearby or through a specific location and you can even just sign up to meet friends if you want to. I hope that helps! If you’ve had luck with online dating, I’d love to hear your story in the comments. This is so interesting! As someone with social anxiety I met a couple good friends online, but for some reason when I was single it never occurred to me to try online dating. Sounds like an awesome tool. Very interesting and helpful post. I loved these tips. Thanks for sharing. Very interesting post lassy. I like how you give honest points and tips . I have been out of the scene foe many years. (Not that I 1as ever really in it) and your online may be a viable option.